The NBA trade rumors are starting to heat up, with more and more possibly deals being reported. “The Hornets are searching for upgrades on the wing and at power forward, per those sources, and they are willing to talk turkey on basically anyone other than Kemba Walker and Al Jefferson. Free agents signed this past offseason can’t be traded until December 15, and few would be surprised if the Hornets make and take calls on Lance Stephenson ahead of that trigger date,” he said. Lowe named a number of players in his report–including Randy Foye of the Denver Nuggets, Jeff Green of the Boston Celtics, and Corey Brewer of the Minnesota Timberwolves–but missed one possible trade. Lakers Nation says that the Lakers could trade big man Jordan Hill for Stephenson. “It’s possible the Lakers could dangle Jordan Hill as trade bait, but neither player can be dealt until Dec. 15 with Stephenson and Hill both signing new deals last summer. Hill is having a breakout year with the Lakers with impressive numbers across the board. The veteran forward/center is averaging a career-high 13.5 points and 9.5 rebounds per game,” it said. 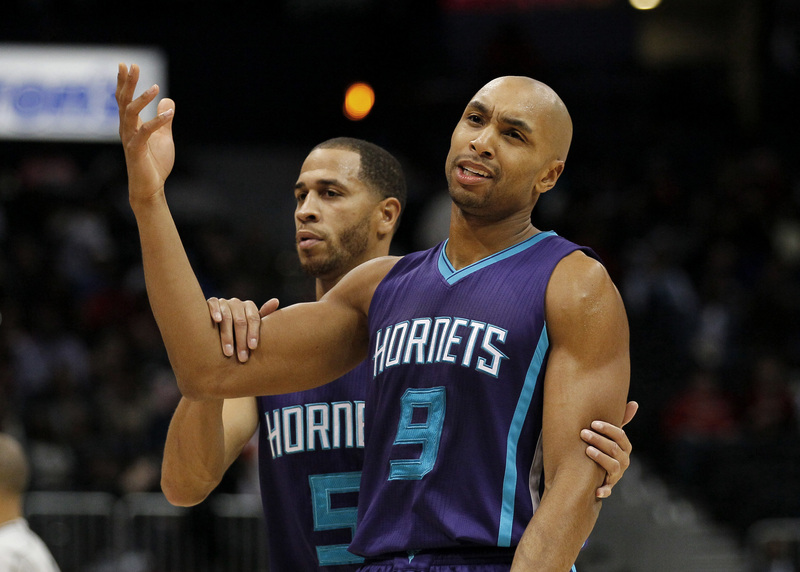 The Hornets’ Gerald Henderson is also on the block. “Been hearing from executives for a few weeks that Henderson is available,” reported Sam Amick of USA Today. 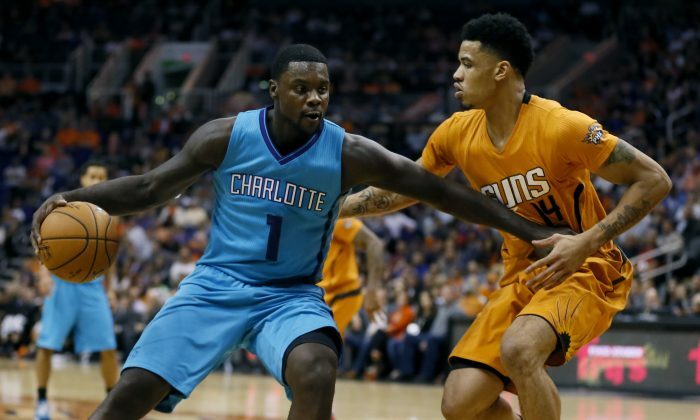 Henderson’s $6 million per-year contract could be easier to move than Stephenson’s. But his decreased production could make him a no-go in a number of spots. After averaging 15.8 points, 4.5 rebounds, and 2.9 assists per game last season–and shooting .433 from field goal range, and .348 from 3-point range–Henderson is down to 10.8 points per game, 3.6 rebounds, and 2.4 assists, and while his field goal percentage is similar his 3-point shooting is down to .273 percent. The New Orleans Pelicans are also in the market, reported Alex Kennedy of Basketball Insiders. 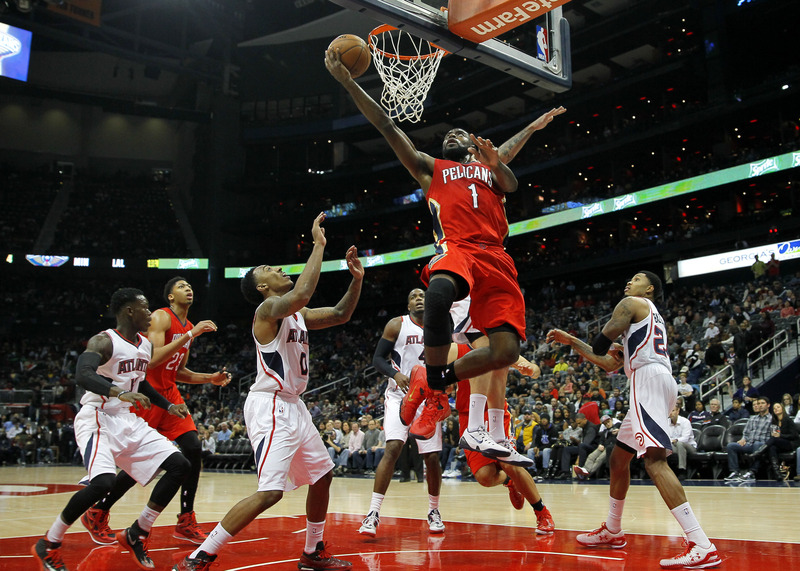 The Pelicans are doing okay at 8-8 but need a boost in order to compete in the tough Western Conference. The team has a number of trade options, but it would be hard not to disrupt the core that includes Anthony Davis, Omer Asik, Tyreke Evans, and Ryan Anderson. Kennedy, who noted the Pelicans waived Darius Miller and Patric Young to open roster spots, said the Pelicans “are being aggressive” in trade talks. Davis is playing great on offense, but pretty much everyone else has been inconsistent.